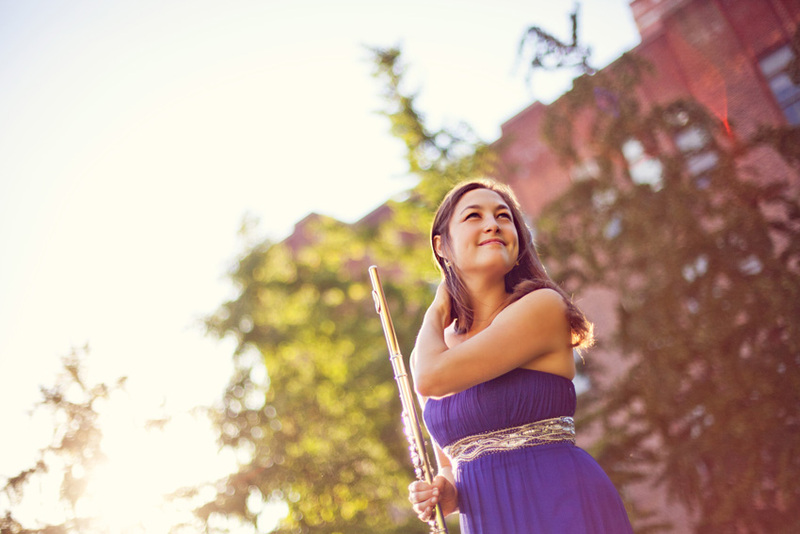 Praised for her beautiful sound, natural stage presence, and energy, flutist Mira Magrill is an active musician, teacher, and soloist in the New York City area. 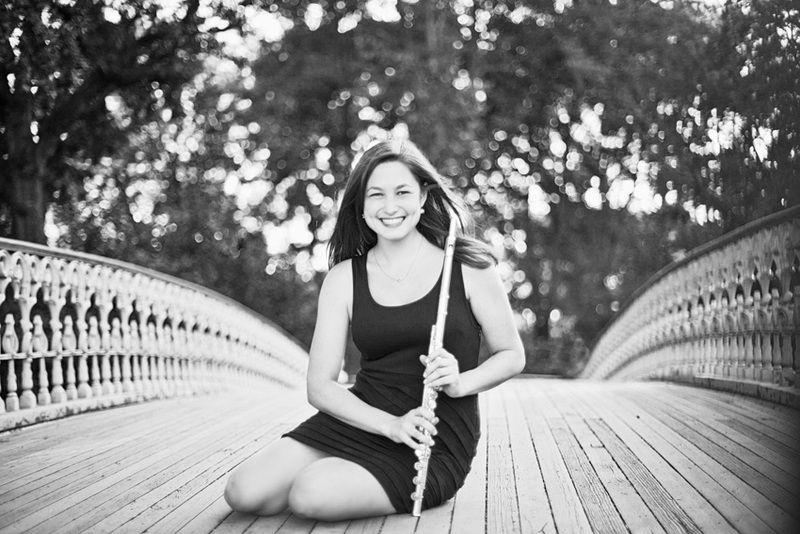 Former teacher and Principal Flute of the New York Philharmonic, Jeanne Baxtresser, describes her as “a remarkable flutist and student in every area: talent, motivation, discipline, creativity, comfort in performance, and character.” She has won numerous competitions and awards, including the Music Teachers’ National Association Senior Woodwind Competition, the Stony Brook University Concerto Competition, and a Merit Award from the Arts Recognition and Talent Search. 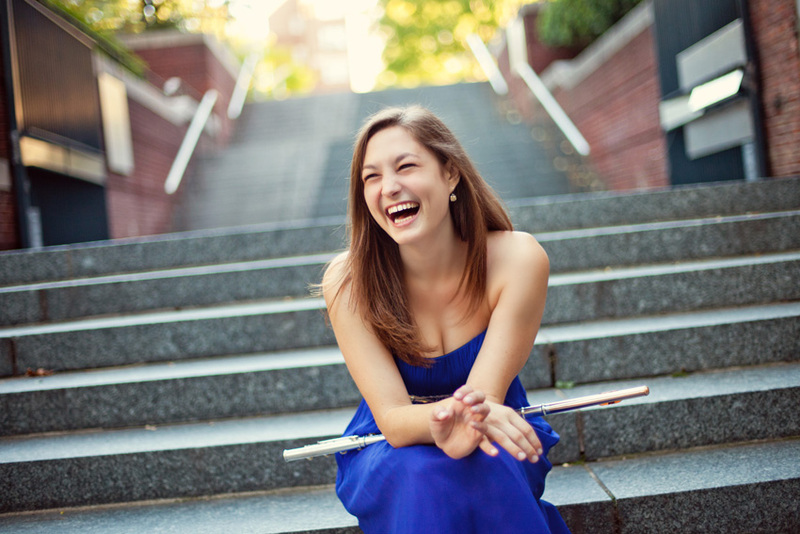 She also won 2nd Prize in the National Flute Association’s 2015 Young Artist Competition, and was honored with the award of Best Performance of the Newly Commissioned Work for her rendition of Jim & John by Michael Fiday. 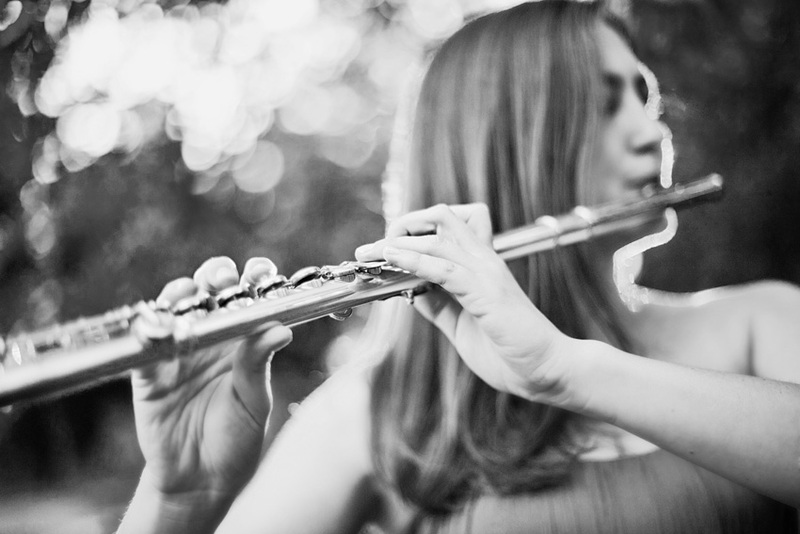 Dr. Magrill grew up in Edmond, Oklahoma, and has performed extensively as a soloist and in chamber ensembles throughout the United States, Denmark, Chile, Costa Rica, Italy, and China. 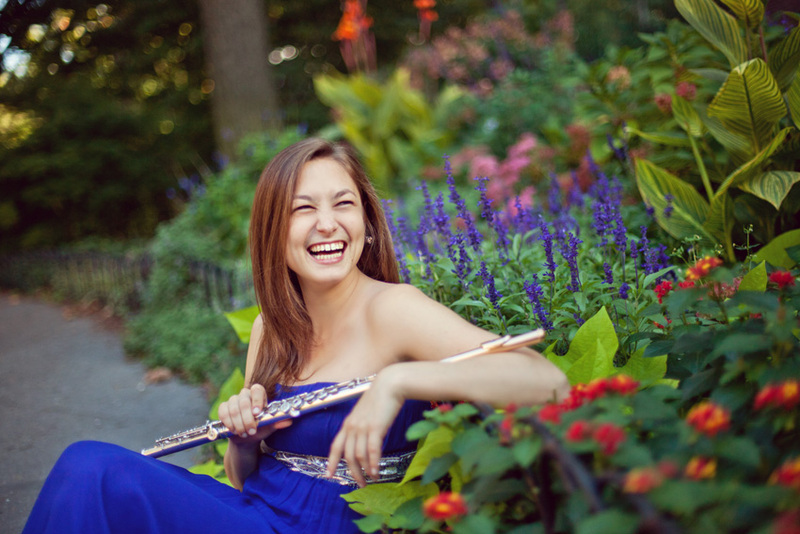 Newly appointed Principal Flute of the New Haven Symphony Orchestra, she also holds the position of Second Flute/Piccolo with the Chamber Orchestra of New York. 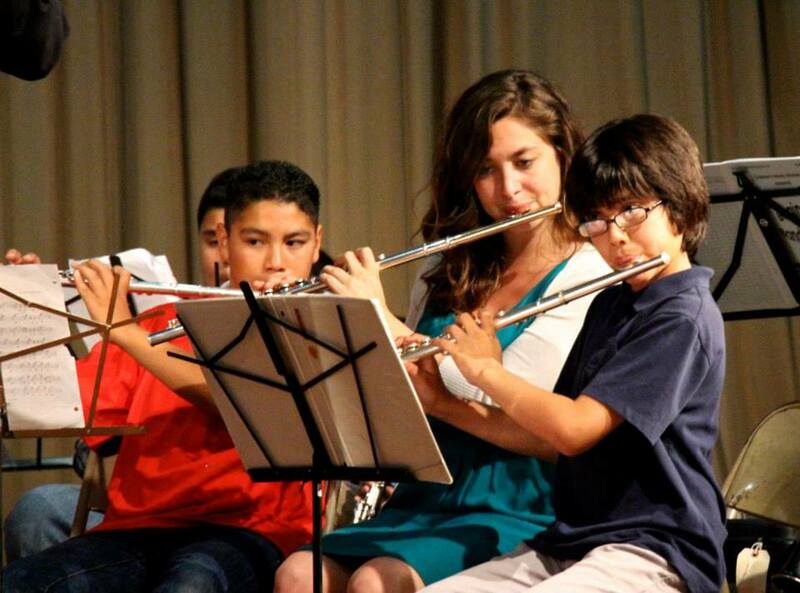 As Principal Flute in the Young Musicians Foundation Debut Orchestra, Mira was the featured soloist in the premiere of John Williams’ “War Horse” orchestral suite, conducted by Mr. Williams. 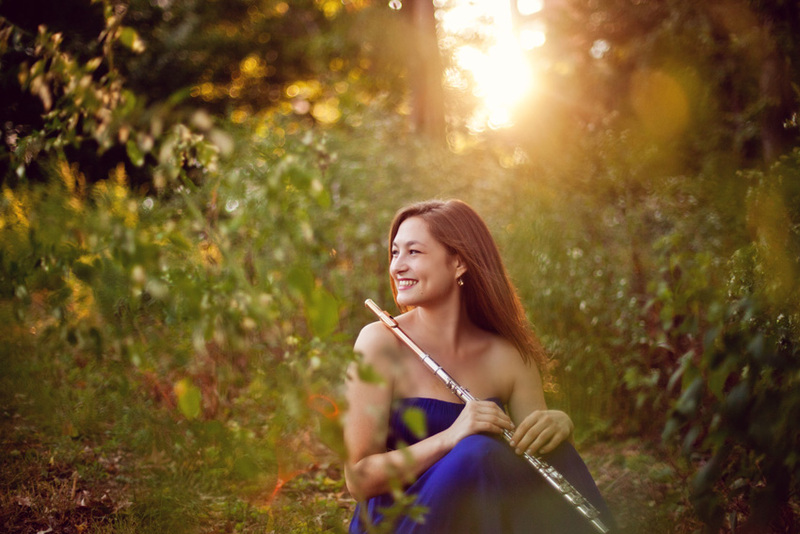 She has been invited to perform with many summer festival ensembles, including fellowships at the Tanglewood Music Center, Brevard Music Center, Round Top Festival Institute, the Atlantic Music Festival, and the Thy Chamber Festival in Denmark. 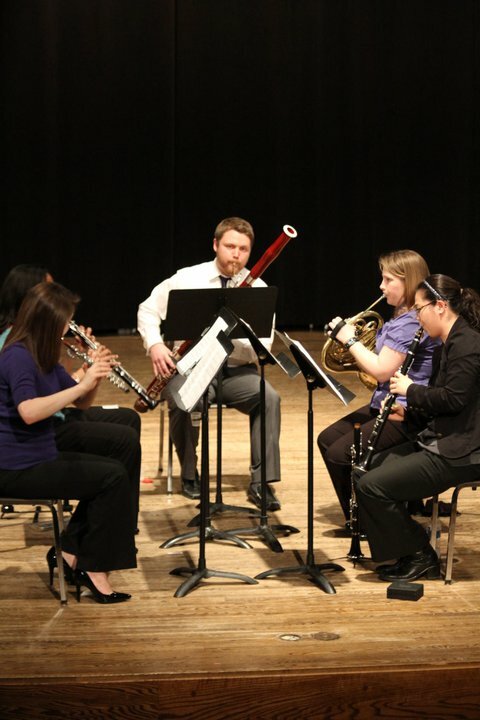 An avid performer of new music, Dr. Magrill loves collaborating with composers to perform their works. 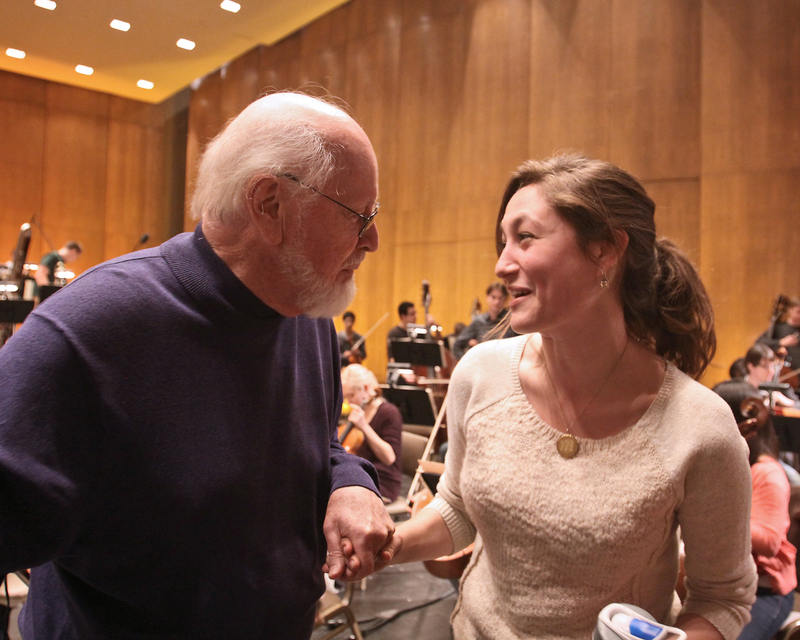 In 2017, she premiered the new concerto, Concerto Fantastique by her father, Dr. Samuel Magrill, with the Chelsea Symphony in New York City. 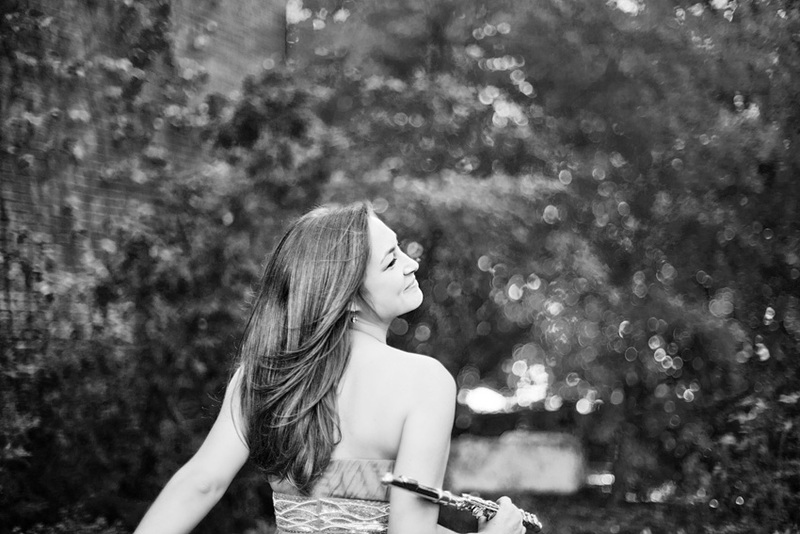 She has premiered many new works by her father, including Odyssey Etude, Bagatelle, and Tango Flauto. 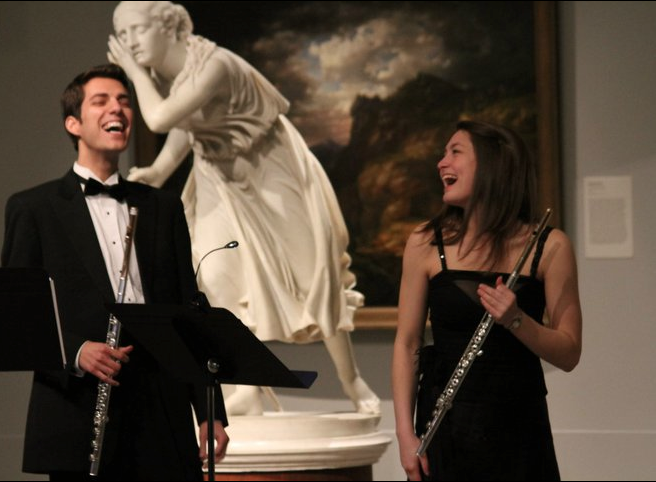 As principal flutist of the International Opera Theater Orchestra, she premiered the new opera Iago by Carlo Pedini in Citta della Pieve, Italy. 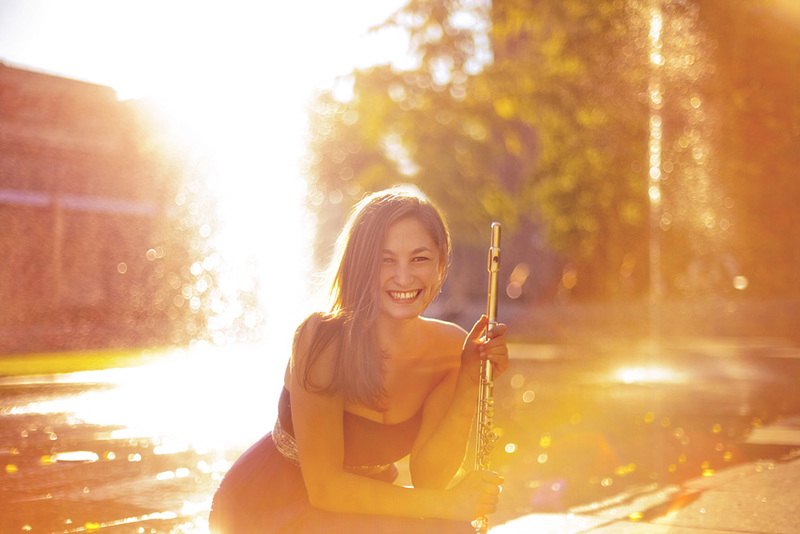 She has also performed in a variety of new music ensembles, including the LA based wild Up, collaborations with The Industry, and “Friday Night Live,” a contemporary Ladino/Mediterranean fusion band of flute, bass, guitar, and percussion. 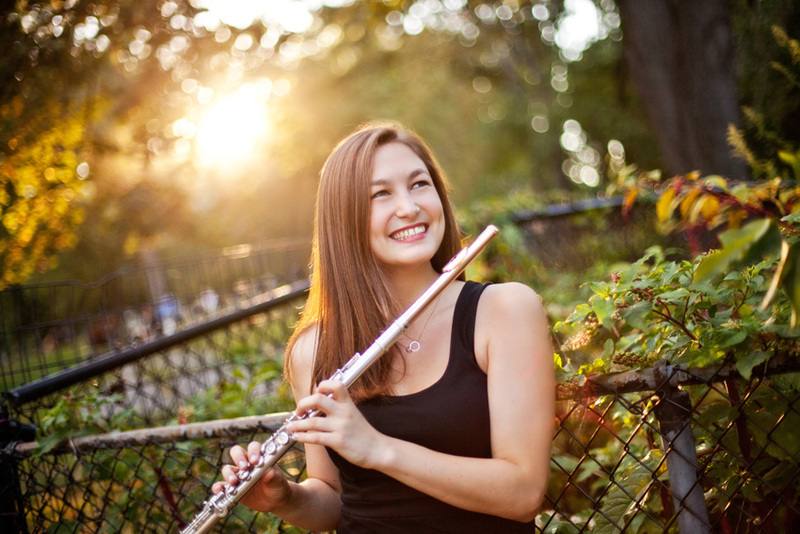 Dr. Magrill recently completed her Doctorate in Flute Performance (DMA), studying with the renowned soloist Carol Wincenc at Stony Brook University in New York, where she was also on the faculty, teaching all undergraduate flute majors and minors as the Graduate Flute TA. 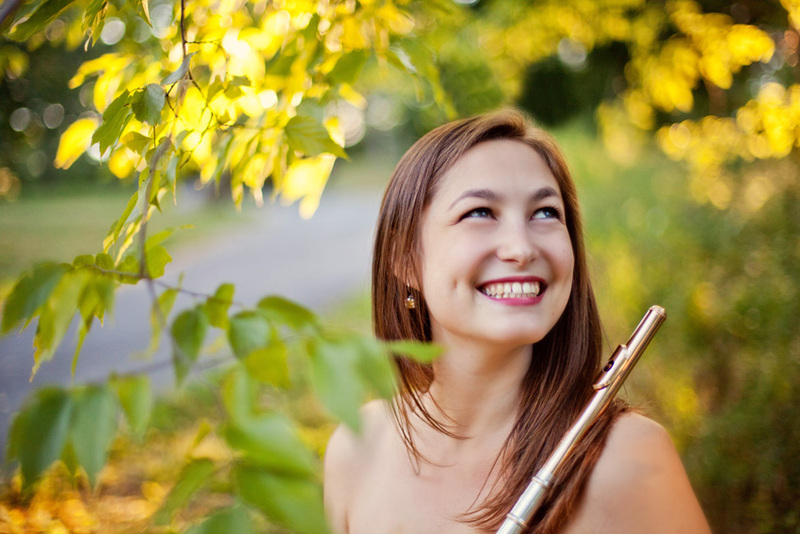 She is currently on the music faculty at the Rudolf Steiner School in Manhattan and a chamber music coach at the Stony Brook Pre-College Division, and also maintains active private flute studio. 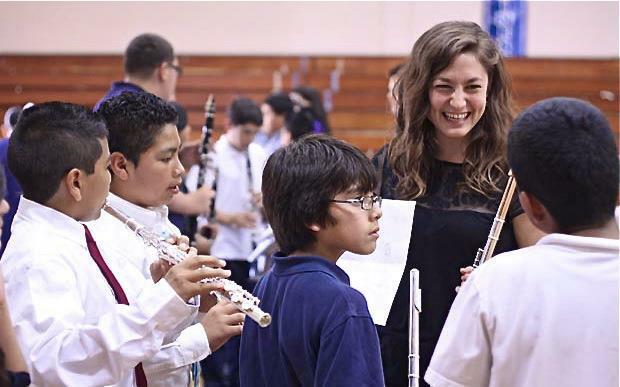 Previous studies include a graduate certificate at University of Southern California, a BFA in Flute Performance at Carnegie Mellon University and an MM in Flute Performance and Chamber Music at the University of Michigan. 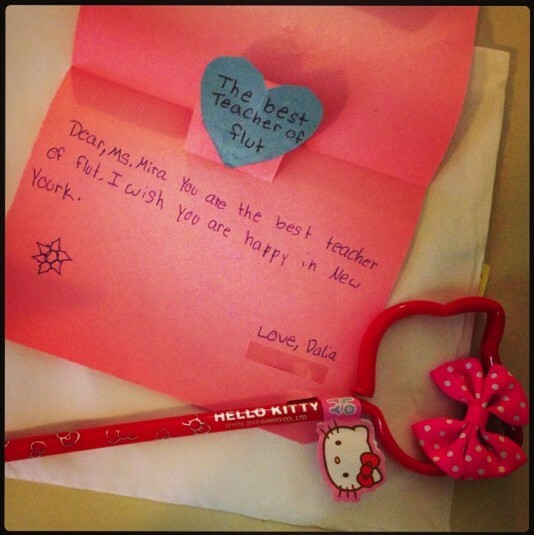 Previous teachers include Jim Walker, Jeanne Baxtresser, Alberto Almarza, Amy Porter, Amy Zuback, and Christina Jennings. 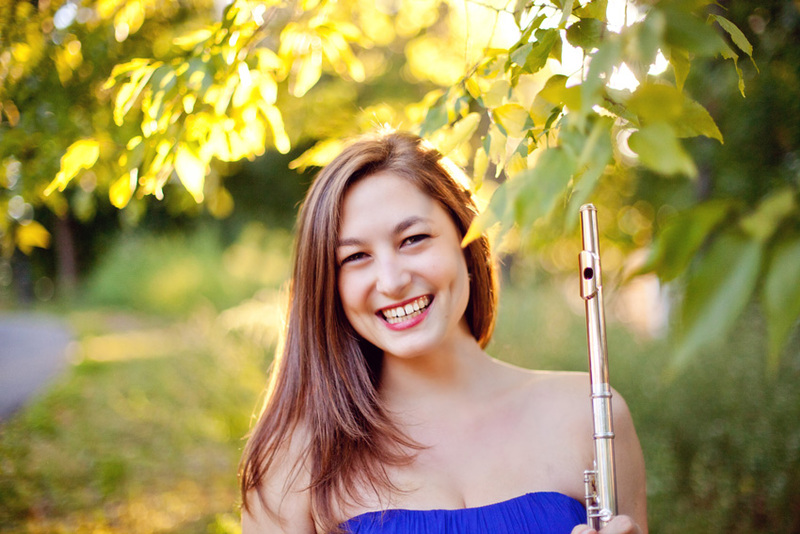 Mira will be performing the Nielsen Flute Concerto with the Stony Brook Symphony Orchestra with guest conductor Jeff Milarsky this Saturday, Oct. 3rd, 2015 at 8pm in the Staller Center for the Performing Arts at Stony Brook University. More information here! 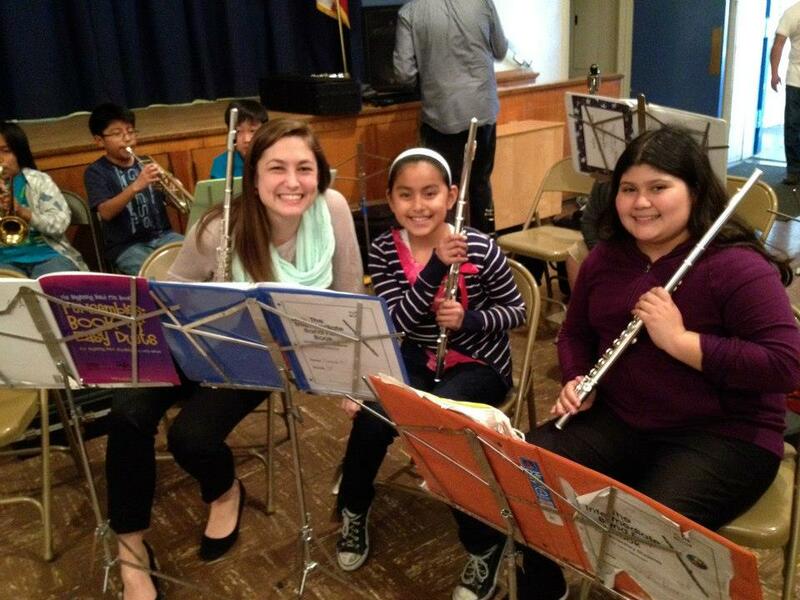 Mira recently competed in the National Flute Association’s Young artist Competition at the NFA’s 2015 Annual Convention in D.C. and placed 2nd overall! 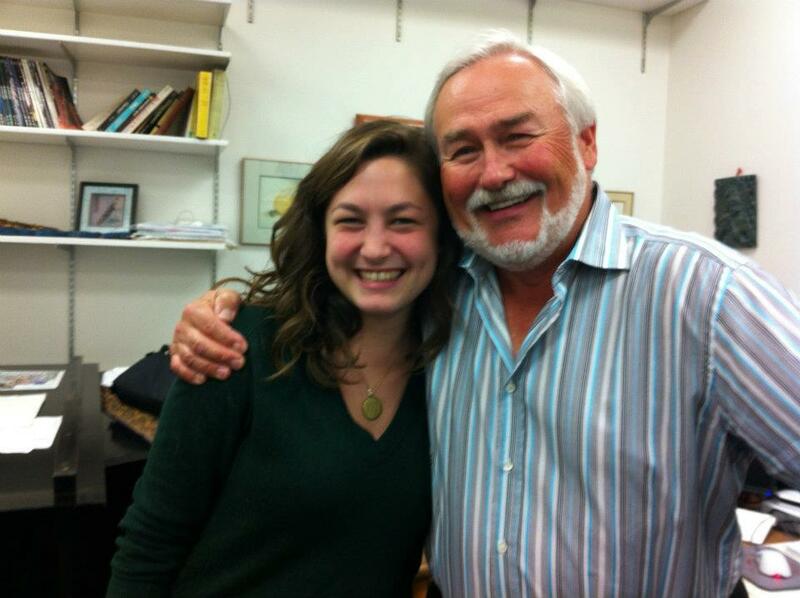 She was also awarded “Best Performance of the Newly Commissioned Work” for her performance of Jim & John by Michael Fiday. 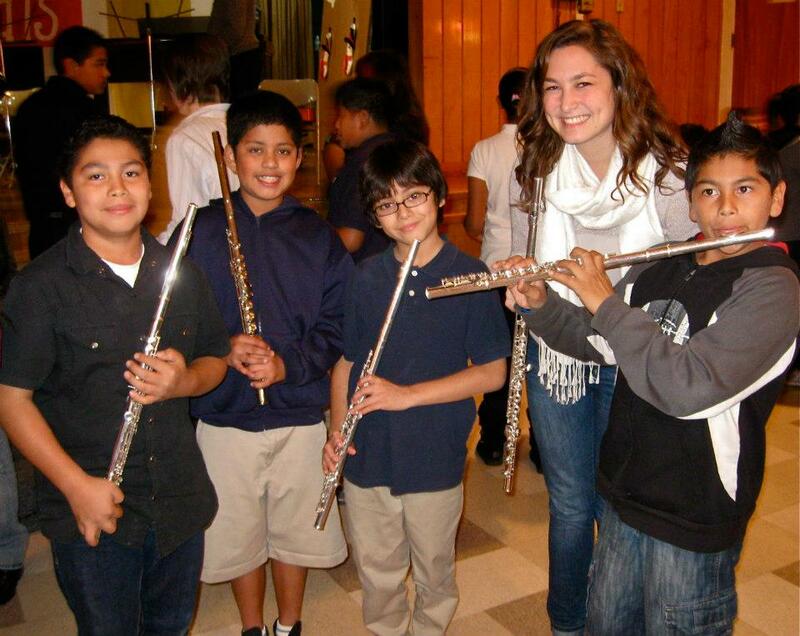 A full list of all finalists can be found here. 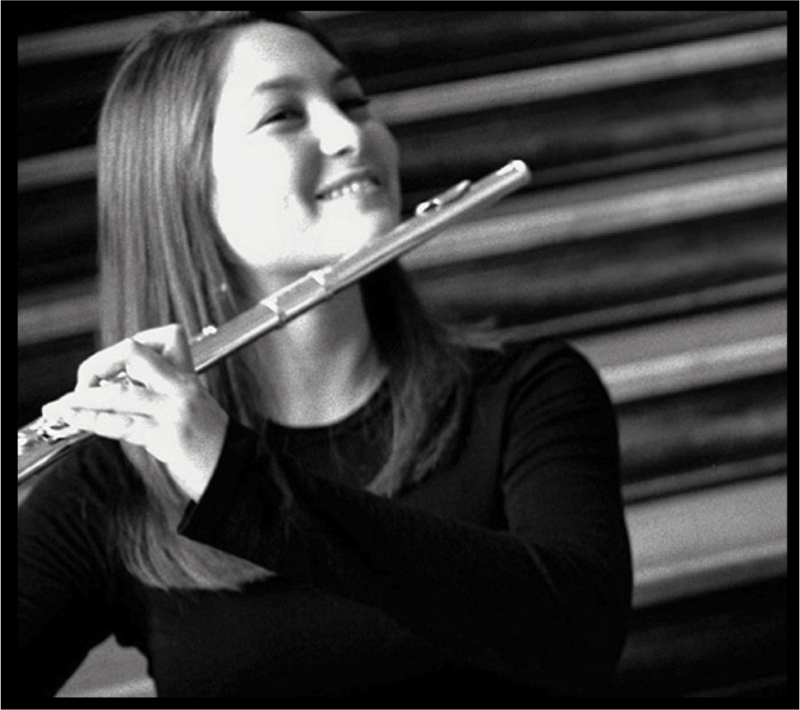 Mira will be teaching a Flute and Chamber Music Master Class for the music students of the UCO College of Fine Arts and Design: Thursday, April 2, 6:00 pm to 8:00 pm, Y-Chapel of Song, University of Central Oklahoma, Edmond. No admission fee.